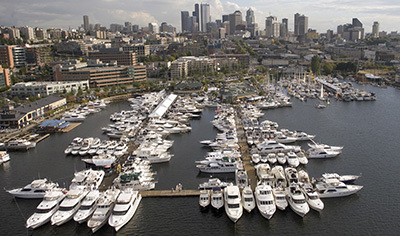 The South Lake Union Boats Afloat Show is one of the highlights of Seattle’s fall boating season. Highlights of the show include free sailboat rides on 30 to 40 footers will be provided by Discover Sailing, hour-long sailing lessons for kids will be put on by Sail Sand Point aboard their Hobie Wave catamarans, the Center for Wooden Boats again hosting the wooden boatbuilding event for kids on Saturday and Sunday, and Hampton Yacht Group will be putting on women’s docking lessons. 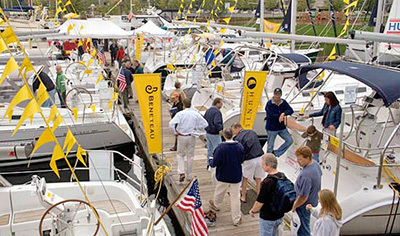 At the show you’ll find there’s a boat for every budget, activity and lifestyle.  More than 50 distinct brands of yachts, brokers, and dealers from Washington, Oregon, California, Florida and British Columbia, Canada will display their boats. More than four dozen shore side exhibitors with professional services from marine finance and insurance to electronics, marinas, shipping, yacht linens and yacht maintenance will also exhibit at the show. And if that weren’t enough to entice you, there are tons of fun attractions for the entire family. 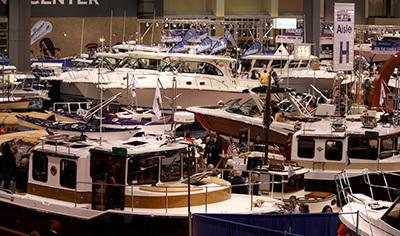 The Seattle Boat Show can’t be missed. 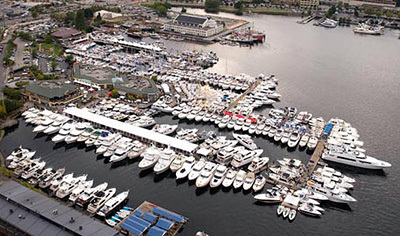 As the largest boat show on the West Coast, the Seattle Boat Show has become the premier boating event of the winter with special events, a huge seminar schedule, exciting contests and giveaways, 1,000 boats and yachts in two locations, more than three acres of accessories, electronics and boating gear, and 430-plus exhibitors. 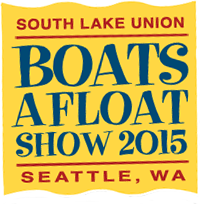 In addition to the boats and gear, the Seattle Boat Show features FREE boating and fishing seminars. Previous seminars have included The Weather Briefing: Assessing Your Marine Weather Skills with Lee Chesneau; Saltwater Fishing in British Columbia with Tom Nelson; Mexico to Australia: A Two Year Plan with Will and Sarah Curry; Galley Essentials with Amanda Swan Neal; Using your iPad Aboard with Doug Miller; Dungeness Crabbing in Washington with Clyde McBrayer; How Tides Really Work with Bill Ray; Ocean Cruising Boat Selection with John Neal and Pete McGonagle; and many more. 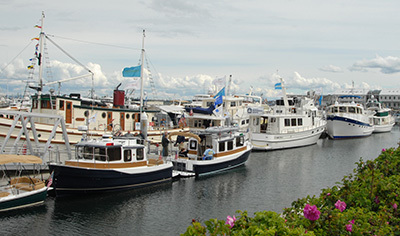 TrawlerFest Anacortes is one of the Pacific Northwest’s best shows for boaters of all lifestyles. 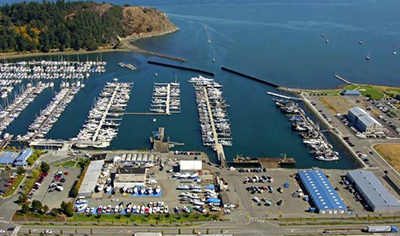 If you’ve wondered if there’s a better way to learn about living aboard, cruising and boating in general, the answer may be in Anacortes Trawler Fest. This friendly, educational social event is for anyone who has a love of the sea. You will meet a variety people, from those living on 28-footers to others making a 55-foot boat their home, from powerboats to sailors, people with a dream to those who are actually living the dream. Many Northwest boaters begin their summer cruising season by cruising into Cap Sante Boat Haven for the weeklong event and then beginning their annual pilgrimage north for the season. Unlike larger boat shows in the Northwest, you will be able to cover a lot of territory in a few hours because there are no waiting lines, no traffic jams and plenty of variety.  There will be land and on the water exhibitors with vessels ranging from such as a 21-feet Ranger Tug to a Fleming 65 available to visit, all with their own designs, prices, sizes and purposes. There are also demonstrations and tours scheduled throughout the event.